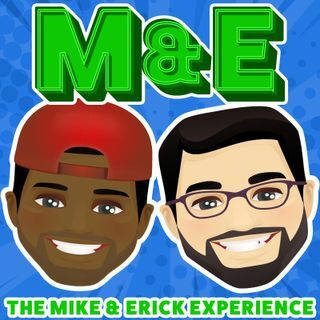 This week on the Mike and Erick Experience, The guys catch you up on the events at and after PRIDE. They also chat about the World Cup and if Mike really appreciates the world of Futbol. Inside Mikes Movie Moment Mike and Erick talk about the upcoming movie GOTTI starring John Travolta. Also, the boys get into why California is Mikes Spirit animal and which Disneyland Park he wants to visit.